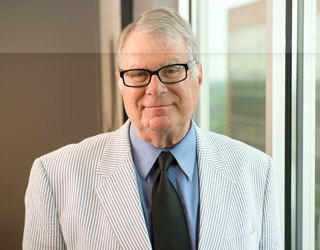 Norman S. Snow provides alternative dispute resolution (ADR) for the firm. He has been mediating civil disputes ranging from torts to complex business matters. He has been a registered Civil Mediator since 1994, making him among the first registered Civil Mediators in the State of Indiana. Mr. Snow enjoys a reputation for successfully mediating a significant percentage of cases referred to him. 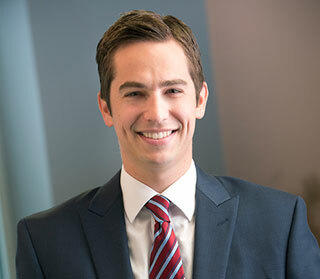 Tyler D. Yeager became a registered Civil Mediator in 2017. He provides alternative dispute resolution (ADR) to individuals and entities to help resolve the matter before trial or even before filing a lawsuit. Tyler has worked closely with Mr. Snow on various ADR matters since 2012 and also enjoys Mr. Snow's mentorship. Mediations take place in our office's conference rooms. All discussions are confidential settlement negotiations. Mr. Snow and Mr. Yeager assist the parties in understanding the strengths and weaknesses of their positions. As mediators, Mr. Snow and Mr. Yeager provide realistic expectations for the parties based on the law and remove the emotional component that can develop between parties. With the help of the mediator, a mediation becomes an objective and open discussion of the issues. When this occurs, a settlement created by the parties is usually reached.